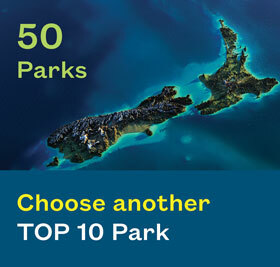 Blue Lake TOP 10 Holiday Park in Rotorua offers a variety of accommodation to make your stay comfortable and enjoyable! Our Motel Accommodation is serviced and offers you a relaxing stay with all your own facilities. Our Units are perfect for families, couples and groups with everything from self-contained options to basic cabins using the shared facilities. 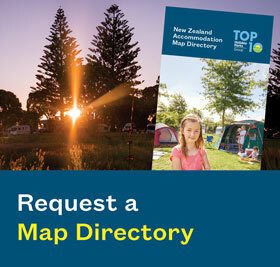 We have plenty of campsites and camping grounds with or without power. Great for motorhomes to small tents - there's room for everyone! Please call us on 0800 808 292 and we can help you find the accommodation for you! Blue Lake TOP 10's best Motel stay! Secluded and spacious, great for families! 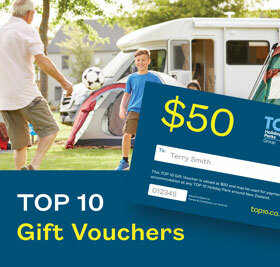 Join the TOP 10 Club today and save 10% off* accommodation at all TOP 10 Holiday Parks, 10% off Interislander ferry travel, 10% off* accommodation at BIG4 Holiday Parks in Australia, PLUS over 500 regional benefits!